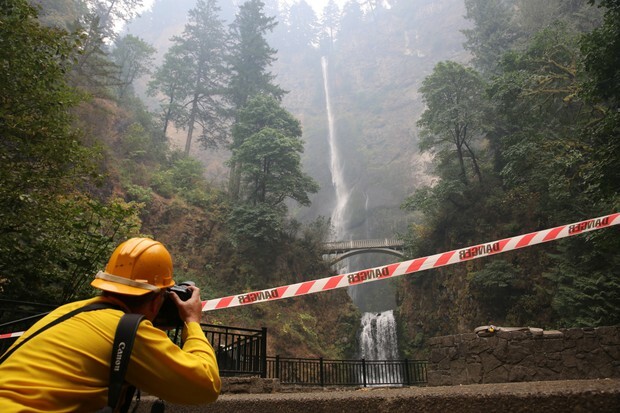 A 15-year-old boy from Vancouver, Washington, is facing misdemeanor charges for starting the Eagle Creek Fire in the Columbia River Gorge. As wildfires grow in size and intensity, the funds to fight them are taken from an unlikely source: prevention. 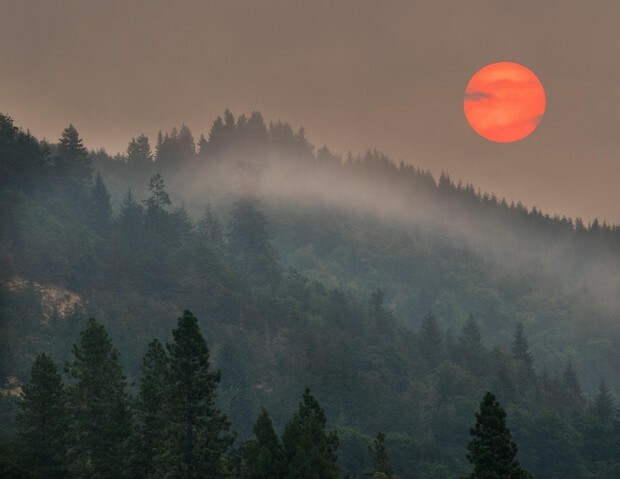 Lawmakers across the West have been trying to change this practice known as fire borrowing for years. 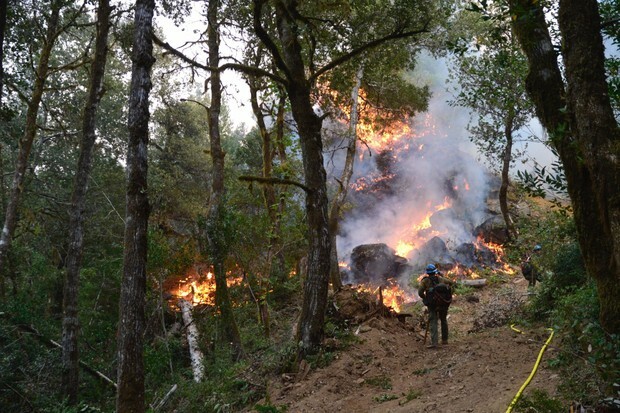 But as another expensive fire season continues on, that practice makes it harder to prevent catastrophic fires in the future. 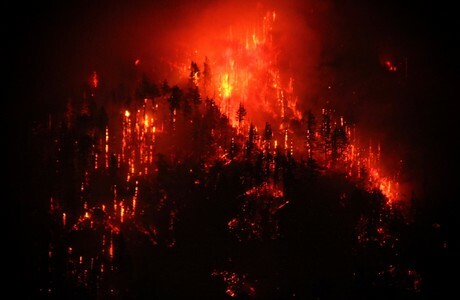 This year’s intense wildfire season in Oregon has reignited a long-simmering debate at the state Capitol: how to manage forests in a way that doesn’t lead to infernos. 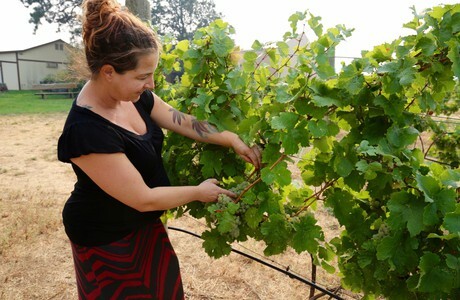 Harvest season is in full swing in Oregon and Washington. 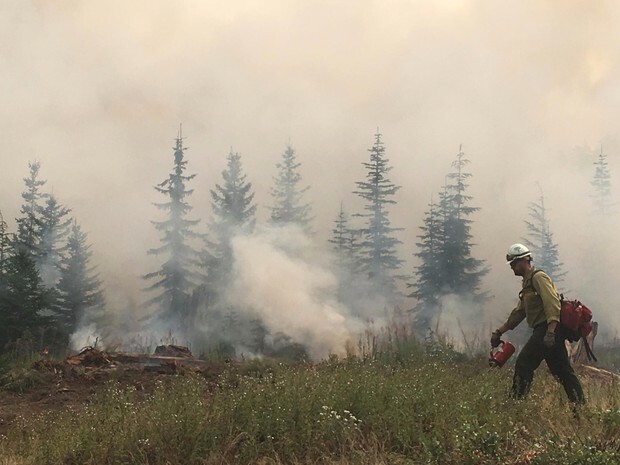 But with wildfires burning hundreds of thousands of acres, many Pacific Northwest growers are concerned about their crops. 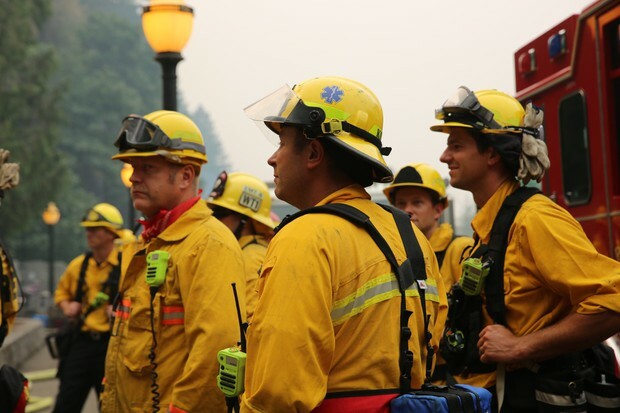 The fire brought together a run of show that included local, state and federal leaders talking about the lessons that can be learned from the fire burning in the Columbia River Gorge. 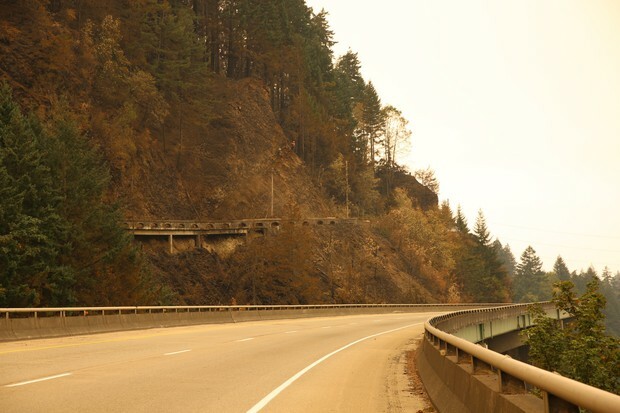 While truckers have it the worst, the fire forced Union Pacific to stop trains that run along the Oregon side of the Gorge. 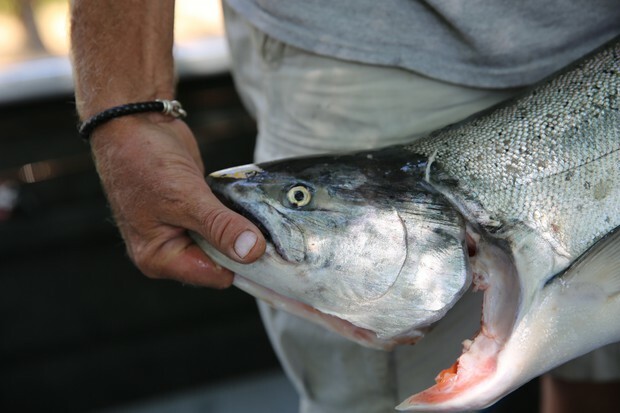 The U.S. Coast Guard has also restricted traffic along a 20-mile stretch of the Columbia River. 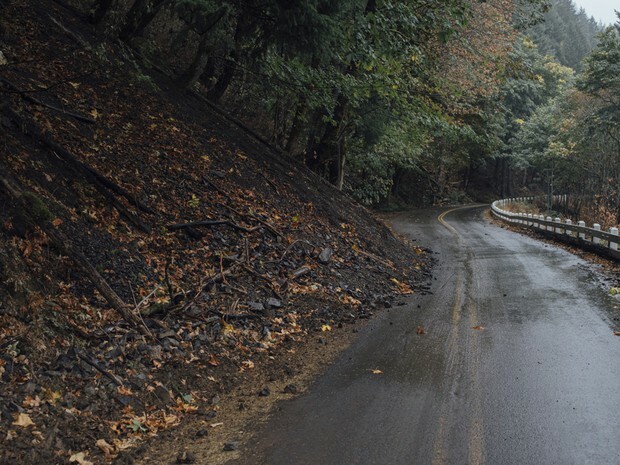 Of all the resources threatened by the Eagle Creek Fire, the Bull Run watershed may be the most critical. 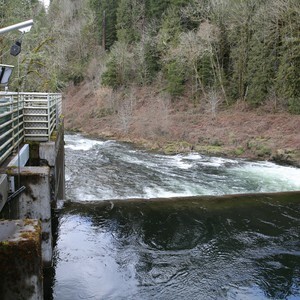 It's the drinking water source for about 1-in-4 Oregonians, and it's uniquely vulnerable to a fire. 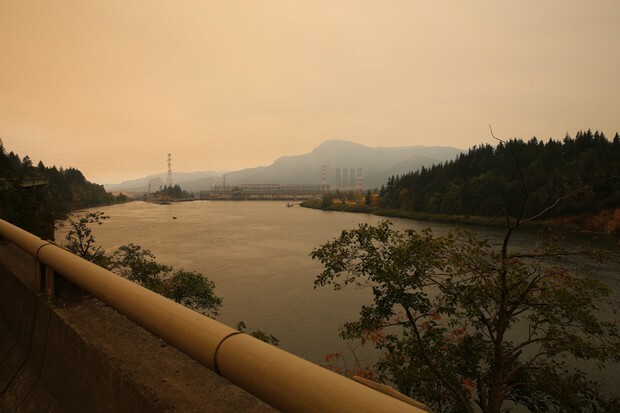 Feb. 15, 2018 2:25 p.m.
Friday's hearing was the first public proceeding related to the fire that torched more than 48,000 acres of the Columbia River Gorge. Nov. 30, 2017 2:39 p.m. Incident commanders say they are now comfortable that the fire will not grow outside of its existing perimeter. Oct. 19, 2017 8:36 p.m.
As heavy rains move into the Northwest, geologists are watching the Oregon side of the Columbia River Gorge. 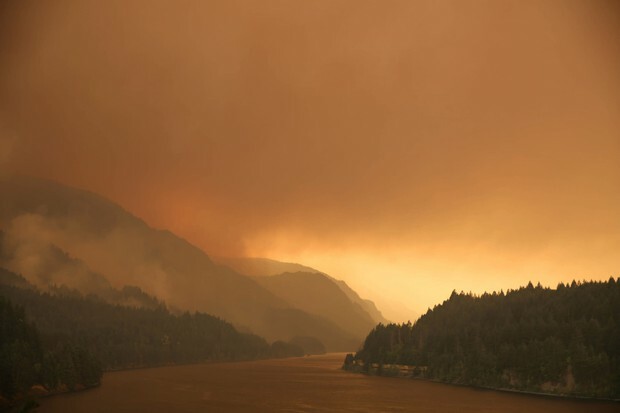 As of Oct. 12, the Eagle Creek Fire had cost the U.S. Forest Service and the Oregon Department of Forestry more than $19 million. The fire, meanwhile, is still burning. 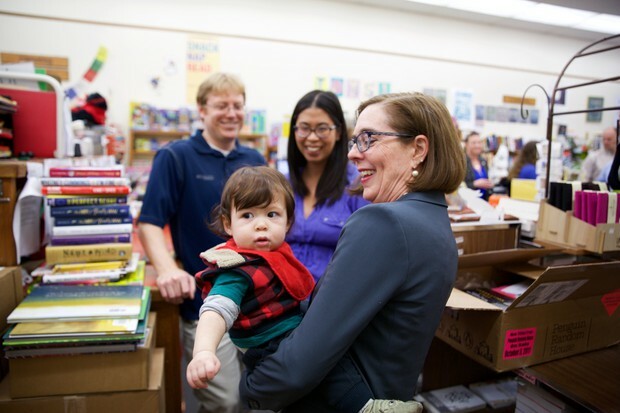 Sept. 29, 2017 2:44 p.m.
Oregon Gov. 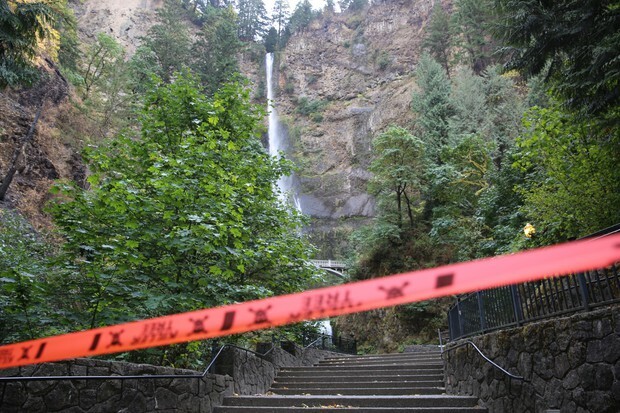 Kate Brown said she thinks it'll take several months for businesses in the Columbia River Gorge to recover from the Eagle Creek Fire. 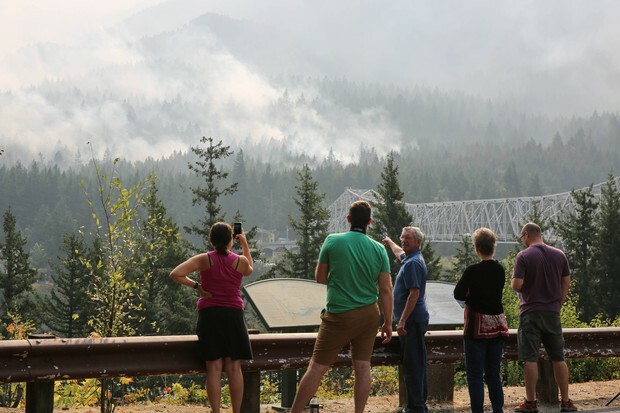 Sept. 29, 2017 8:39 a.m.
A day in early July 2017 would mark the beginning of the Chetco Bar Fire, a blaze that remained quiet for almost a month before exploding into the nation’s most dangerous wildfire. Sept. 23, 2017 11:31 a.m. 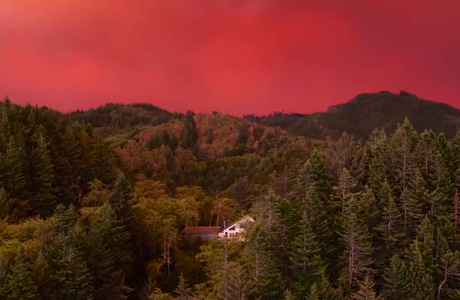 The flames tore into beloved places across the state, torching mountains and forests Oregonians traditionally pilgrimage to each summer and fall. 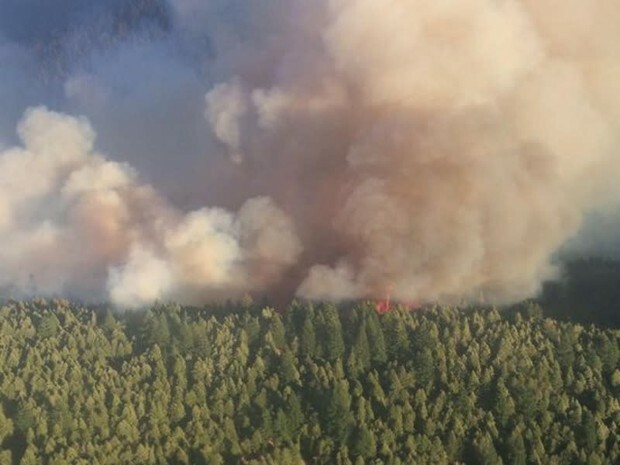 Sept. 18, 2017 6:16 p.m.
Oregon has had a “challenging” fire season this year, State Forester Peter Dougherty told several legislative committees Monday. Sept. 16, 2017 2:01 p.m.
Sept. 16, 2017 11:53 a.m.
Sept. 15, 2017 9:12 a.m. 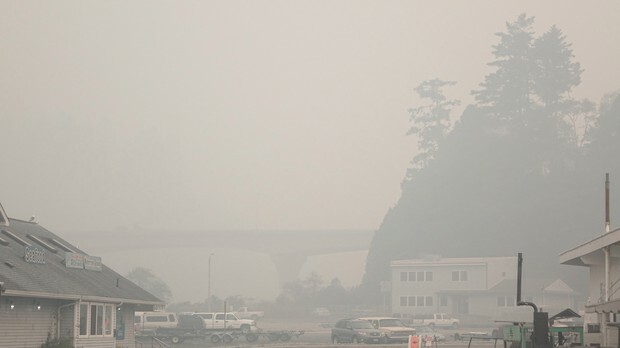 Fishing guides have had to take clients to Astoria or Longview, Washington as the Columbia River Gorge burns. 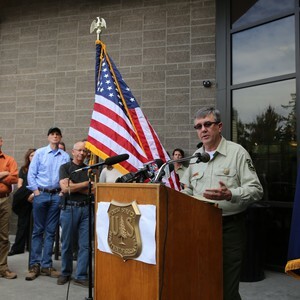 Sept. 15, 2017 1:20 p.m.
Officials lifted all level 3 evacuation levels in the Brookings and Illinois River Road area, allowing more than 4,000 people displaced to return home. Sept. 14, 2017 2:36 p.m. The Marion County Sheriff's Office issued the highest level evacuation order for the Breitenbush Community, north of Detroit, on Thursday afternoon. 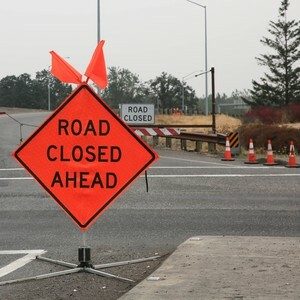 Sept. 14, 2017 10:14 a.m.
ODOT officials said Thursday that woes about the closure of Interstate 84 could continue well into this winter. 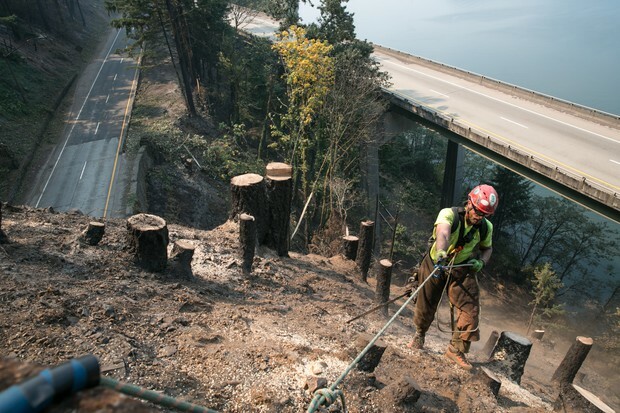 Sept. 14, 2017 6:34 p.m.
After prolonged closures from the Eagle Creek Fire, the westbound lanes of Interstate 84 opened Thursday evening between Hood River and Troutdale. Sept. 13, 2017 2:54 p.m. 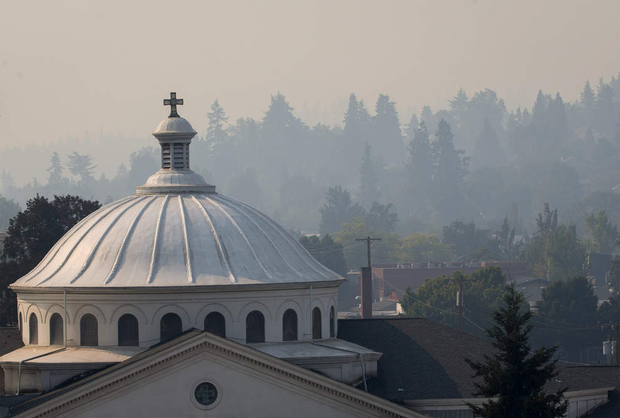 Many Oregonians have been living in smoky conditions from wildfires for weeks. 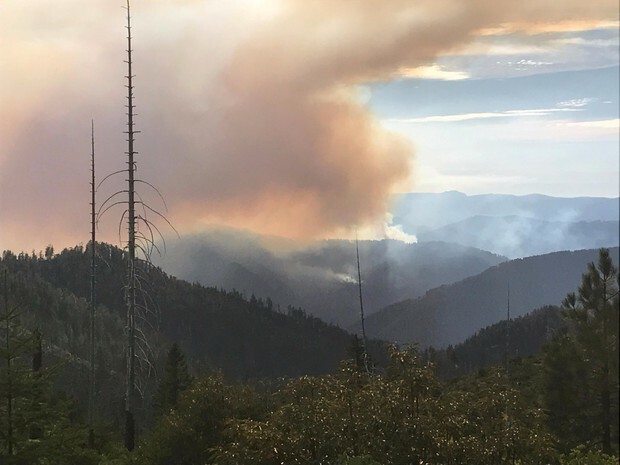 Sept. 13, 2017 1:07 p.m.
Fire containment numbers have increased to 13 percent as about 100 families are allowed to return home. Sept. 13, 2017 11:45 a.m. 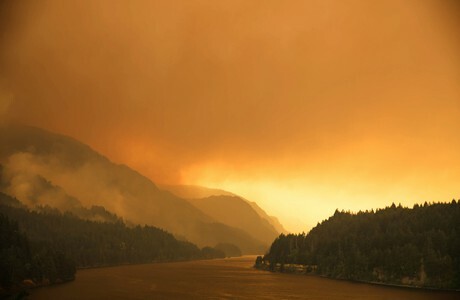 Some of the most popular hiking trails in the Columbia River Gorge are inside the perimeter of the Eagle Creek wildfire. Officials say that means they’ll be closed for at least six months. Sept. 13, 2017 2:59 p.m. 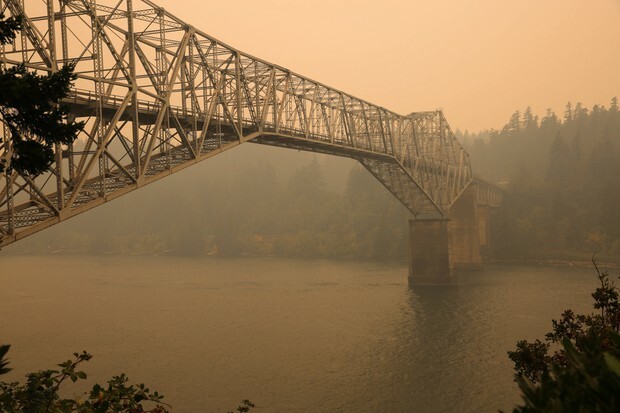 Hood River County teachers and administrators have been working to keep students in school as firefighters attempt to contain the Eagle Creek Fire. 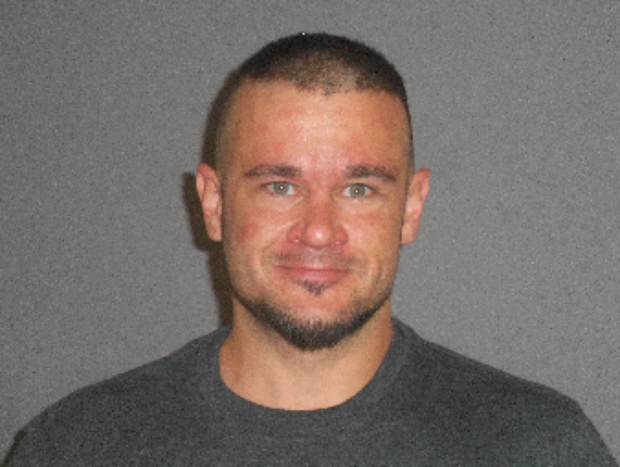 Sept. 12, 2017 2 p.m.
Oregon State Police suspect the Salt Lake City man could be responsible for other fires in the region.